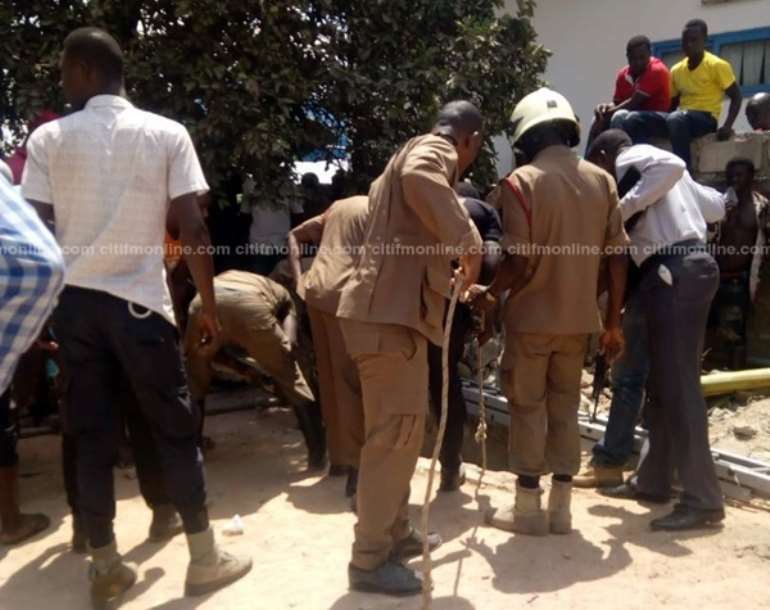 A joint team from the Ghana National Fire Service [GNFS] and the Ghana Police Service, on Thursday February 22, rescued a 30-year-old man who got trapped while working in a well of 3o-35 feet at Asuyeboah, a suburb of Kumasi. Hamidu Alidu Ibrahim and two of his co-workers were contracted by a Landlord to work on the well to enable water supply to tenants. Luck however eluded the victim who slipped deep inside the well and got trapped. Residents called in Police and Fire officers to rescue the victim. The rescue efforts lasted for about three hours as two fire tenders were brought in to carry out the exercise. 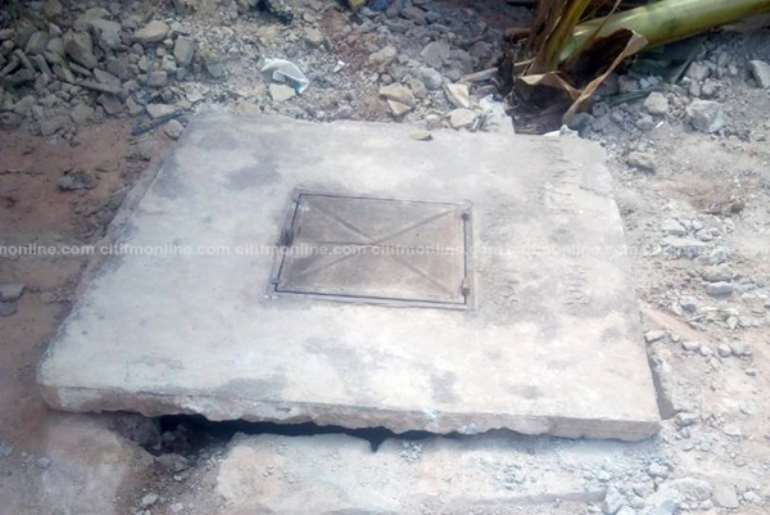 The victim, who was unconscious when he was finally rescued from the well was rushed to the Komfo Anokye Teaching Hospital [KATH] where he is responding to treatment. It is not the first time someone has been trapped in the well. One person died in 2017 in the same well after he was trapped while working in it. 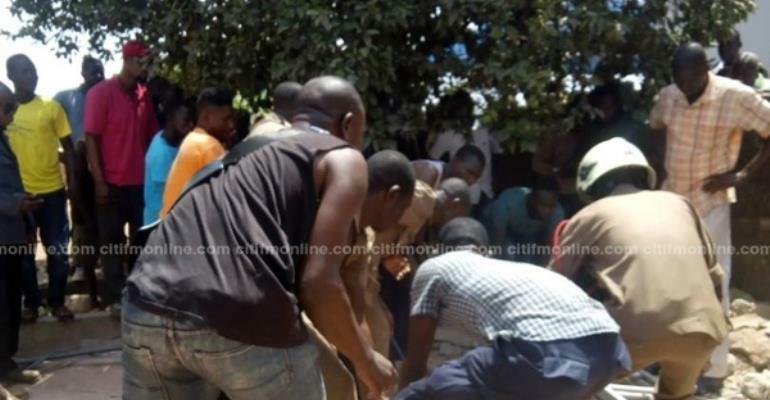 Deputy Fire Officer in charge of operations at the Kumasi Metropolitan Assembly [KMA] Fire Station, Achaana Kwame, blamed the incident on non-adherence to safety measures. He said the situation could have been avoided if the worker and the owner of the facility prioritized basic safety measures. He recommended that the well should be shut down to avert future occurrences. 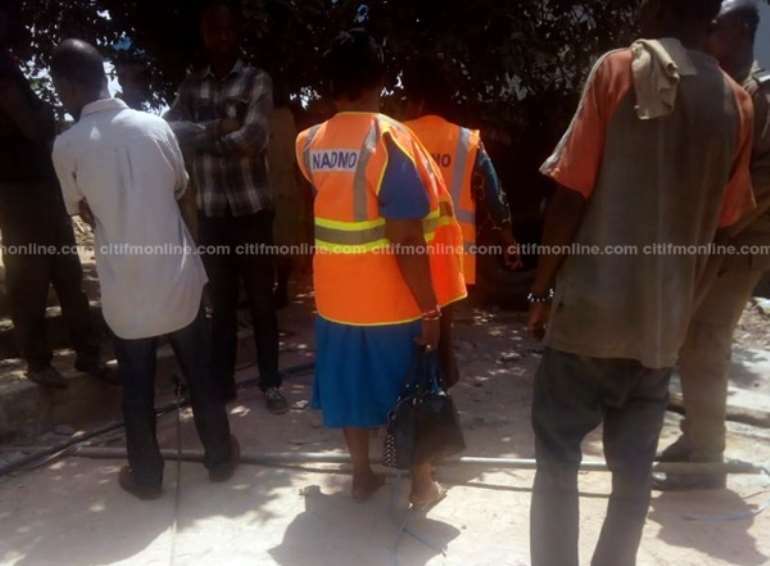 Acting Director of the National Disaster Management Organization [NADMO], for the Kwadaso sub-metro, Faustina Badu, told Citi News that the well will be closed down. She said her outfit will intensify education on disaster prevention within communities. Meanwhile, the Suntreso District Police Command has invited the Landlord, Kwaku Owusu for questioning.